Few posts back, while talking about how pay per click advertising works for brands, I had promised to share the ways ad copies can be made engaging. Keeping up with my promise, here I am with the ways that can bring a positive impact on campaign performance. Scroll down to know the three guidelines on writing ad copies that not just resonate with audience but also improve conversions. When you make online search for something (say ‘blue gel pens’) you would get dozen options on the search result pages of Google or Yahoo or Bing to choose from without even scrolling down the page. How do you think to grab consumer’s attention to your product? Have you ever been in a swamped, noisy place, say a food court, and heard someone across the room speak your name in conversation? Even if the person was mentioning about another Rohan, Neha, or Rakesh, your ears perk up. Well quite literally, that person efficaciously seized your attention even in a jam-packed space. It is a fact that the ad copies that include [you], [your], [you’re], etc. can drive up to a 65% higher CTR. To focus on explaining to customers why your product or brand is better than the competition’s is a wrong approach. It doesn’t matter for your consumer that you offer 20 different colors of rugs where your competitor offers just 16. Instead they are interested in knowing how the rugs offered by your brand would add to the style and ambience of their home. If you are advertising about baby diapers, for instance, consumers would not understand your chemical free diapers; but they would surely connect upon reading rash free diapers. The moral of the story is that the ideal way to write an ad copy is by focusing how consumer would benefit and not what the advertiser offers. You wish to gift a pair of rugged hiking boots to your brother and you go to shop for the same. While being there, the salesman shows you hiking boots that are waterproof too but 4K above your budget. Would you be really interested in buying it? Frankly, you won’t give much thought on it. But what if the salesman says that the rainy season is about to knock and it would be rainy above the hills so you should prefer buying waterproof hiking boots? With that statement, he has emphasized on a need, making it more viable for you to consider it. The same is the case with ad copies. Focus on what consumers need along with what they want, because ‘want’ captures attention and ‘need’ close sales. P.S. Never perceive an ad copy as ‘set it and forget it’ task. 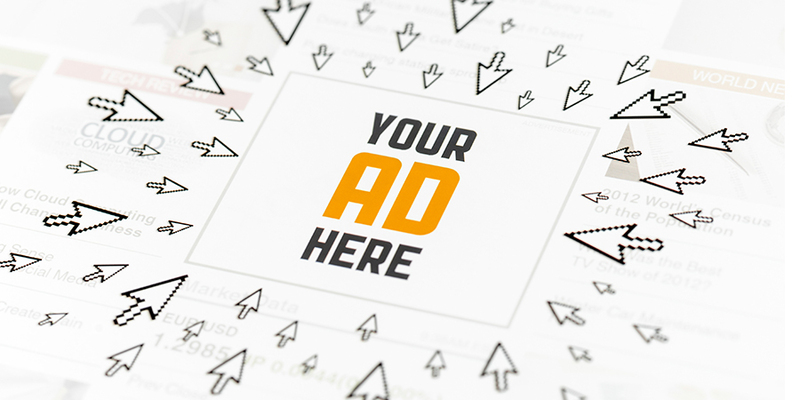 If you expect optimal performance, give frequent attention to digital ads. Market your content to make it the KING! Chatbots – The future of marketing?